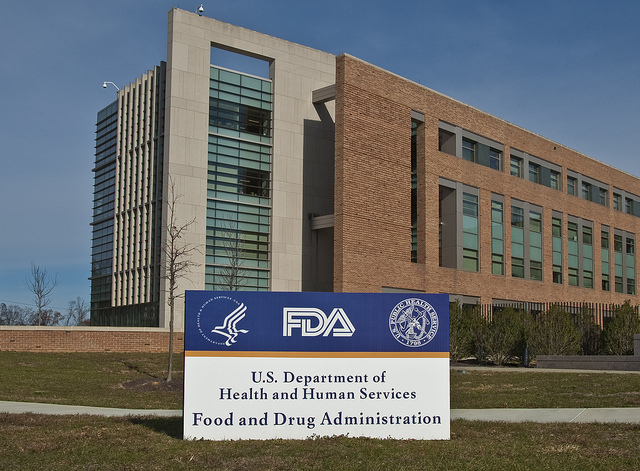 The FDA has rejected Insys Therapeutics buprenorphine sublingual spray due to concerns about the safety of the Arizona-based company’s opioid painkiller. The US regulator’s decision has come after the FDA advisory committee voted 18-1 against approval of the treatment. The American company sought approval for the sublingual spray, which uses the active ingredient buprenorphine, for the treatment of moderate to severe acute pain earlier this year. However the FDA has rejected the application due to potential safety concerns. While buprenorphine was first approved for medical use in the US in 1981, the drug is associated with respiratory depression and opioid addiction. The rejection comes in the midst of the opioid crisis that carries a death toll of 115 people each day in the United States alone. The rejection may precipitate a backlash against opioid painkillers as Donald Trump declared the crisis a ‘health emergency’. While lawsuits were filed against OxyContin drug maker Purdue Pharma  and demonstrators led a ‘die in’ in protest against the Sackler Family’s ties to Harvard art museums this year, Insys founder John Kapoor and the company’s CEO Michael Babich were indicted for allegedly bribing doctors in October of last year. Overall roughly 21 to 29% of patients prescribed opioids for chronic pain, misuse the powerful painkillers, while 8 to 12% of patients develop an opioid use disorder. Significantly 80% of heroin users first used prescription opioids before transitioning to heroin. The opioid crisis has caused widespread social disruption as it reaped a death toll of 33,000 in 2015 while an estimated 2 million people in the United States suffered from substance abuse disorders in the same year.